Welcome to Holy Trinity Brompton's (HTB) privacy notice. HTB respects your privacy and is committed to protecting your personal data. This privacy notice will inform you as to how we look after your personal data (regardless of where you visit it from) and tell you about your privacy rights and how the law protects you. HTB works in partnership with four other independent charities that have a shared heritage and have come out of Holy Trinity Brompton. We refer to the charities collectively as the HTB Group (HTBG), but they do not form part of a group within a technical legal definition. The HTBG work cooperatively and collaboratively with many shared systems, processes and policies. In light of the close partnership, shared offices and infrastructure the constituent charities of the HTBG have agreed to adopt a common approach to privacy and data protection. The individual charities have entered into a formal data sharing agreement to regulate the extent to which data may be shared between the charities and the protection and procedures in place to regulate this sharing of data. Within this privacy notice we will tell you about areas where the HTBG share data and why. This privacy notice aims to give you information on how HTB collects and processes your personal data, including any data you may provide through this website when you interact with us, register for an event, donate to the church, apply for a role as a volunteer or staff member or sign up to our newsletter. 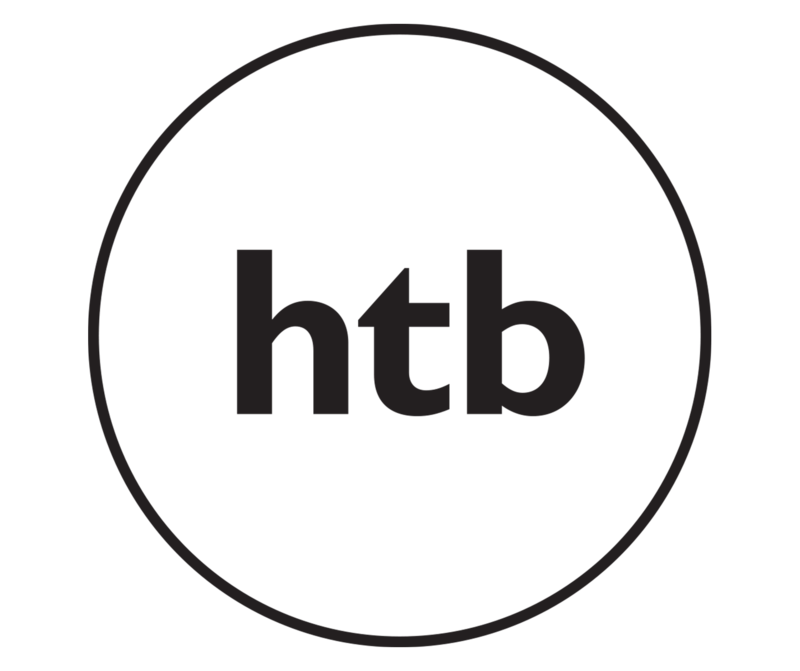 This website is not intended for children, however, we do collect data relating to children if they attend one of our events or take part in our HTB Kids activities. This privacy notice is issued on behalf of the HTBG so when we mention "HTBG", "we", "us" or "our" in this privacy notice, we are referring to the relevant charity in the HTBG responsible for processing your data. We will let you know which entity will be the controller for your data when you purchase a product or service with us. HTB is the controller and responsible for this website. We have appointed a data protection lead (DPL) who is responsible for overseeing questions in relation to this privacy notice. If you have any questions about this privacy notice, including any requests to exercise your legal rights, please contact the DPL at GDPR@htb.org, by calling 0207 052 0200, or writing to HTB, Brompton Road, London, SW7 1JA. Where it is necessary for our legitimate interests (or those of the HTBG) and your interests and fundamental rights do not override those interests. We will get your express opt-in consent before we share your personal data with any company outside the HTB group of companies for marketing purposes. You can ask us or third parties to stop sending you marketing messages by emailing GDPR@htb.org at any time. Where you opt out of receiving these marketing messages, this will not apply to personal data provided to us as a result of a product purchase, event registration or other financial transactions. Legitimate Interest means the interest of our charities in conducting and managing our charitable activities to enable us to give you the best church community, events, products and services and the best and most secure experience. We make sure we consider and balance any potential impact on you (both positive and negative) and your rights before we process your personal data for our legitimate interests. We do not use your personal data for activities where our interests are overridden by the impact on you (unless we have your consent or are otherwise required or permitted to by law). You can obtain further information about how we assess our legitimate interests against any potential impact on you in respect of specific activities by emailing GDPR@htb.org. Course and event management systems including 24-7 Prayer, Eventsforce* and Eventbrite*. Electronic marketing and research services such as Mailchimp*, SurveyMonkey* and Campaign Monitor (Australia).